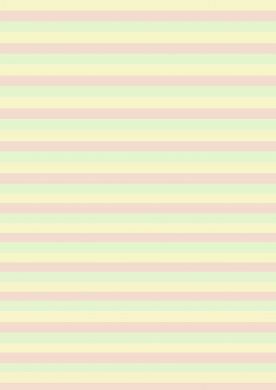 A4 background paper with narrow stripes in pastel colours matching the pastel candy stripe and our Willow design papers. 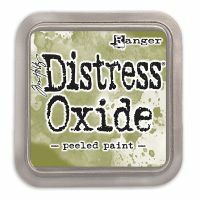 Use for backgrounds and layers on cards and scrapbook pages. Please note this design is free to download and print for use in your craft projects. Please do not re-distribute this via the Internet or any other media without permission.